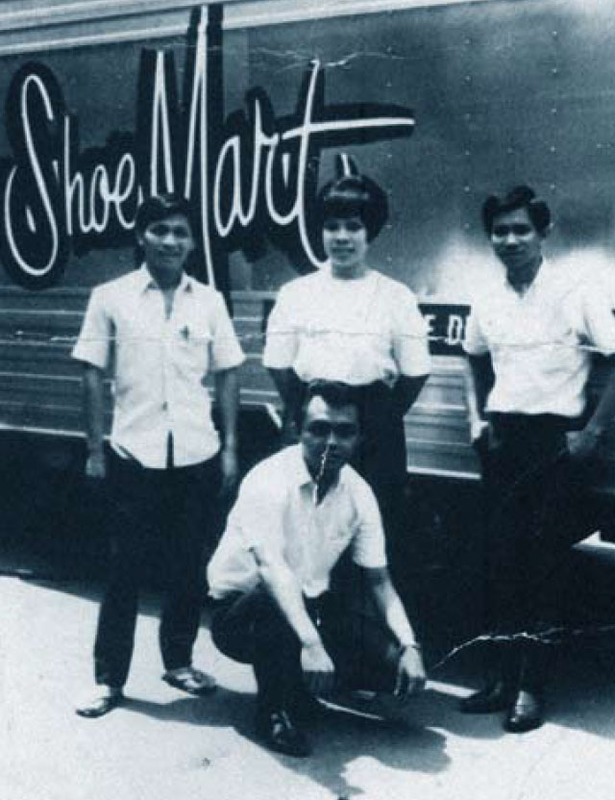 Henry Sy opened the first Shoemart in 1958 after he had saved enough from selling surplus G.I. boots. Little did he know that 60 years later his small store would become the behemoth that it is today. 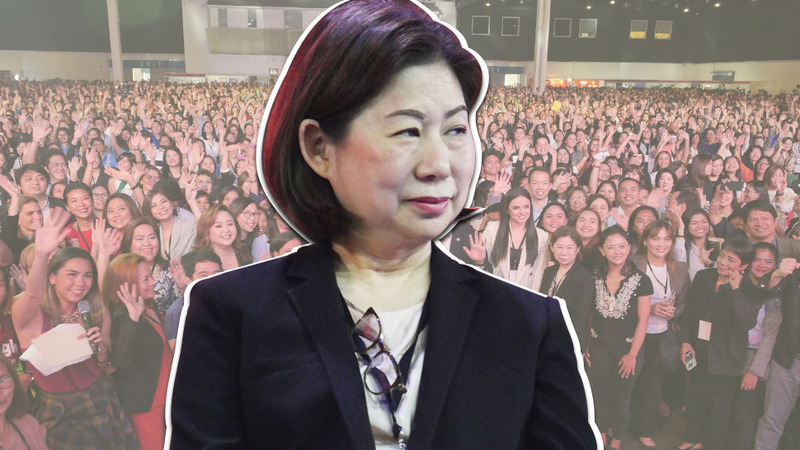 From a small shoe store to one of the largest holding companies in the Philippines, take a look back at the story of the SM founder and the growth of his enterprises. 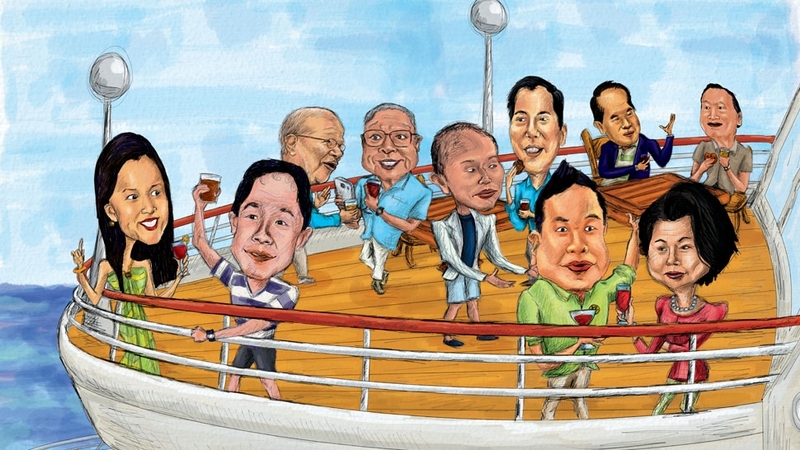 Henry Sy’s life was a true "rags to riches" story. 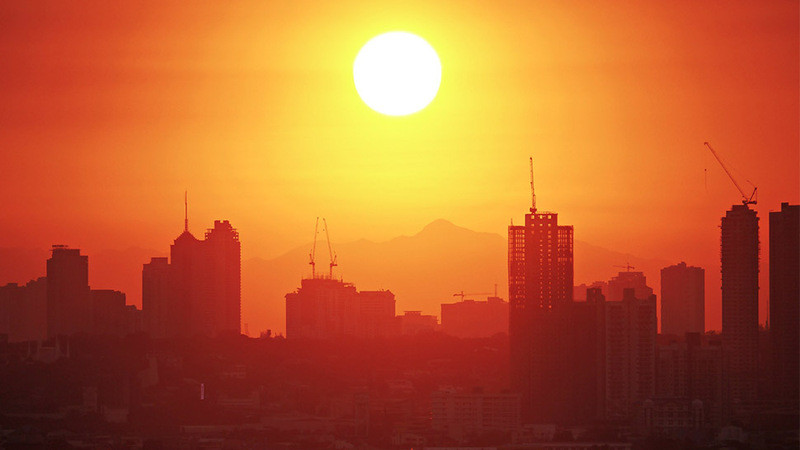 Born in Xiamen, Sy and his family moved to the Philippines in hopes of a better life. Sy’s father owned a simple sari-sari store on Echague Street in Quiapo which was ravaged when the Second World War came along. 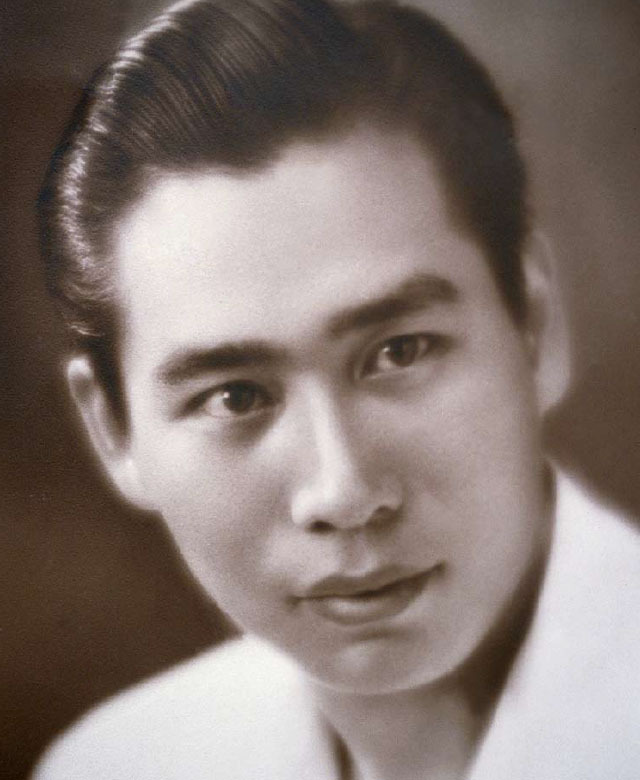 With nothing left, Sy's father moved back to China while Sy stayed in Manila determined to become successful—even with only 10 centavos to his name. The SM founder persevered and continued to work hard. Sy worked hard all night and day to survive, this while learning English and Tagalog, attending school, and hurdling other obstacles. 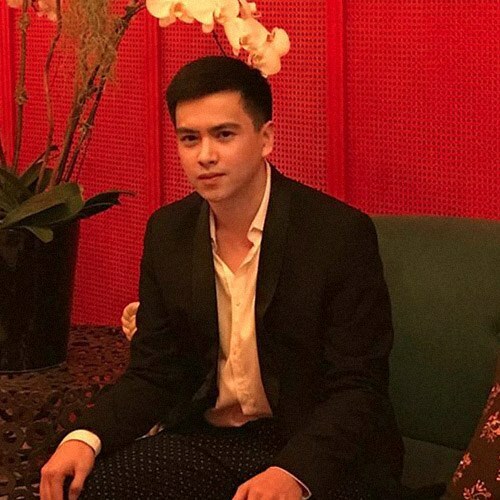 After earning a degree in commercial studies from Far Eastern University, the young entrepreneur entered the shoe business and sold surplus G.I. boots. which led to him opening his first Shoemart. Sy ventured into other products after marrying his wife. After some time, Sy found that shoes were hard to come by locally. He then looked to other countries for broken sizes—a move that would cement Shoemart’s status as an efficient shoe store. When Sy married Felicidad Tan, a lace vendor, he thought of venturing into other products such as childrenswear. 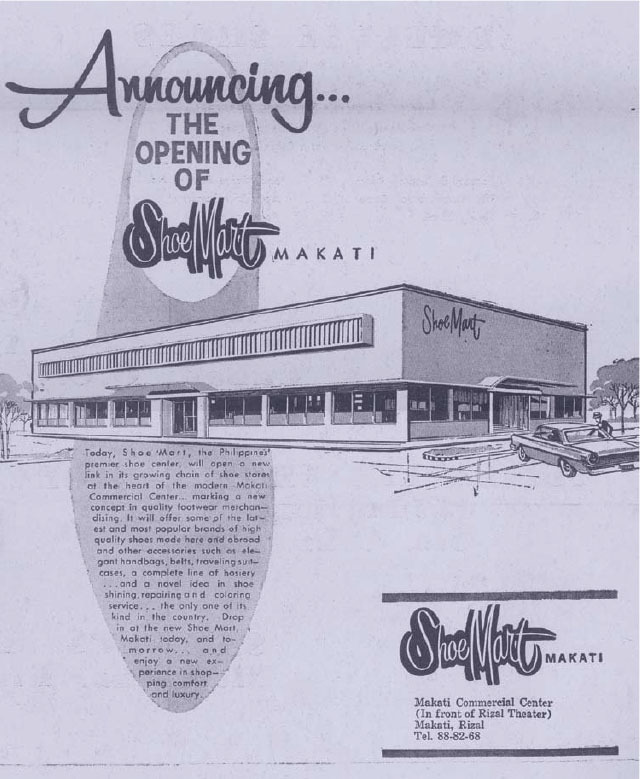 Around the same time, Shoemart officially changed its name to SM Department Store. Sy went into banking in the 1960s. 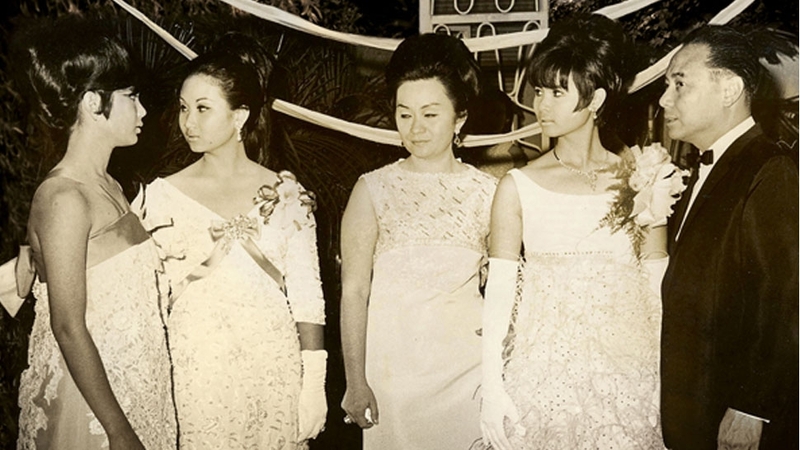 Never one to settle, Sy bought Acme Savings Bank (Banco de Oro) in 1967. This would separate him from his competitors—Isetann, Rempson, C.O.D.—allowing him to build a portfolio of companies. 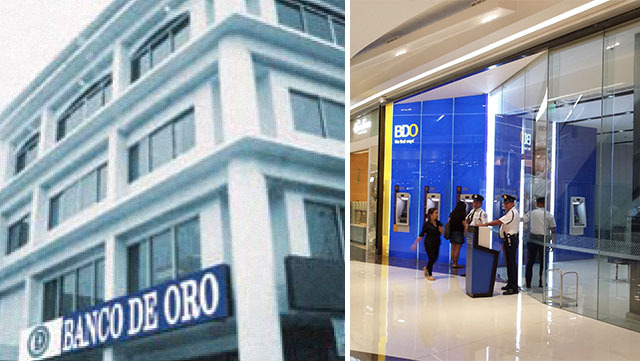 In 2006, SM acquired and merged Equitable PCI Bank with BDO. The 1990s were a golden decade for SM. 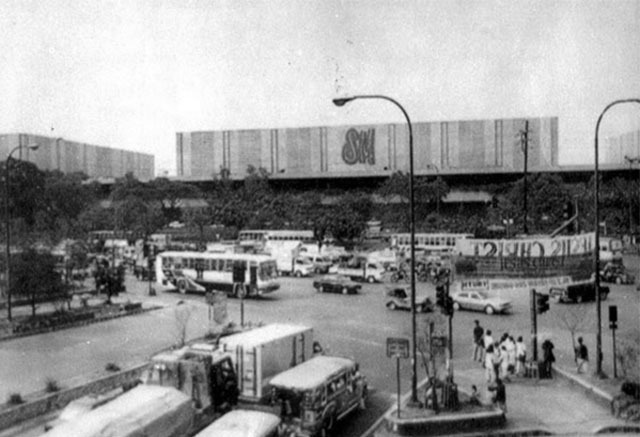 After opening SM North EDSA in 1985, SM almost consecutively opened malls in the following years: SM City Sta. 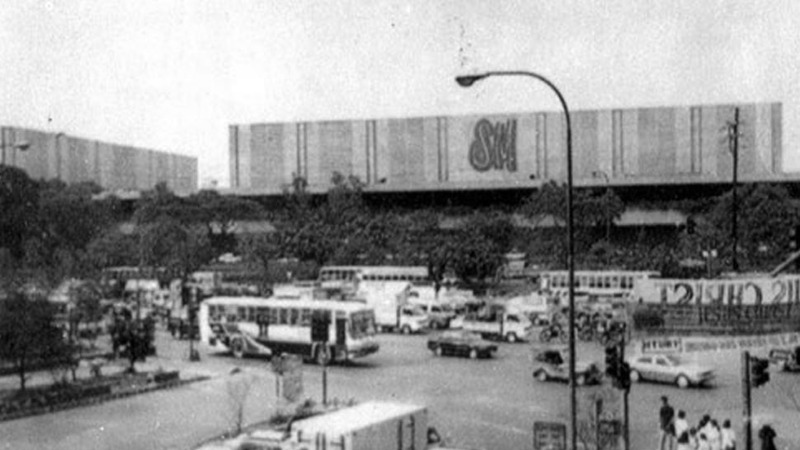 Mesa in 1990, SM Megamall in 1991, and SM City Cebu in 1993. In 1994, SM Prime Holdings, Inc. was incorporated and became public. This increased SM Prime’s funding capabilities and in turn, fueled further development of SM malls and shopping centers. 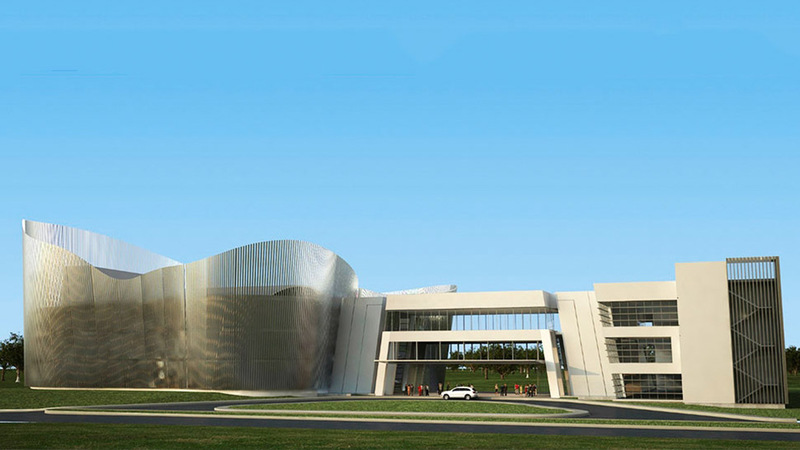 The first SM mall in China was opened in 2001. SM entered the residential market through SM Development Corporation. SMDC, the property developer of SM launched its maiden project, a condominium named Chateau Elysee, in Paranaque in 2003. 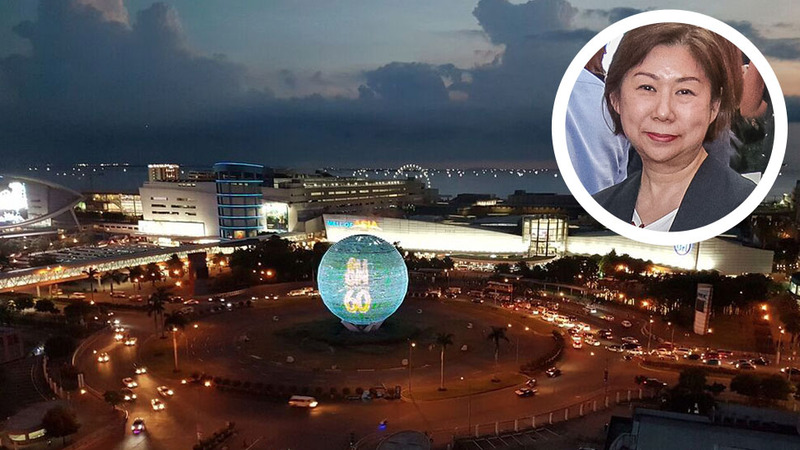 It currently has projects in numerous districts and areas including Makati, Mandaluyong, Manila, Paranaque, Pasay, Pasig, Quezon City, Taguig, and Tagaytay, with plans to expand in key cities in Luzon, Visayas, and Mindanao.